AMAZING. I’m seriously in awe of the lineup for the 2015 Life Is Beautiful festival. The third edition of the Las Vegas festival takes place September 25th through the 27th. Headlining is 25-time Grammy winner and global superstar Stevie Wonder. Las Vegas’ hometown heroes, Imagine Dragons will also be there. Other headliners include Duran Duran, Kendrick Lamar, Brandon Flowers, Hozier and Death Cab For Cutie. Insomniac Events will has partnered up with Another Planet Entertainment for the festival. 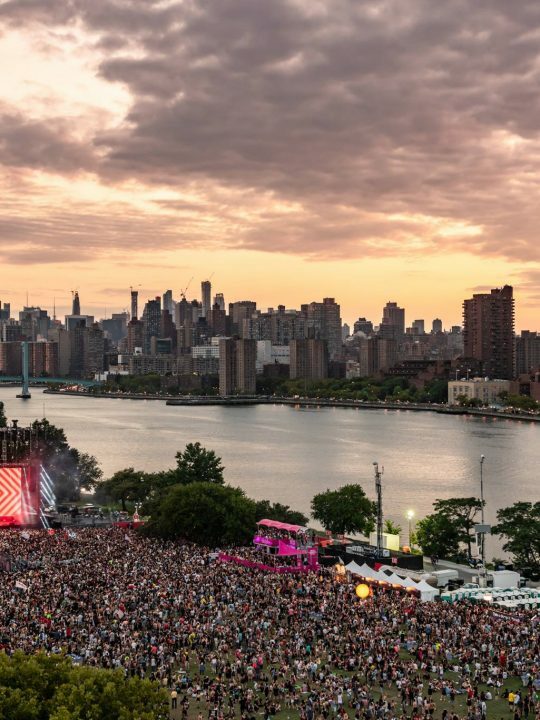 That’s good news for dance music fans as Insomniac will have its own stage featuring some world-class talent. 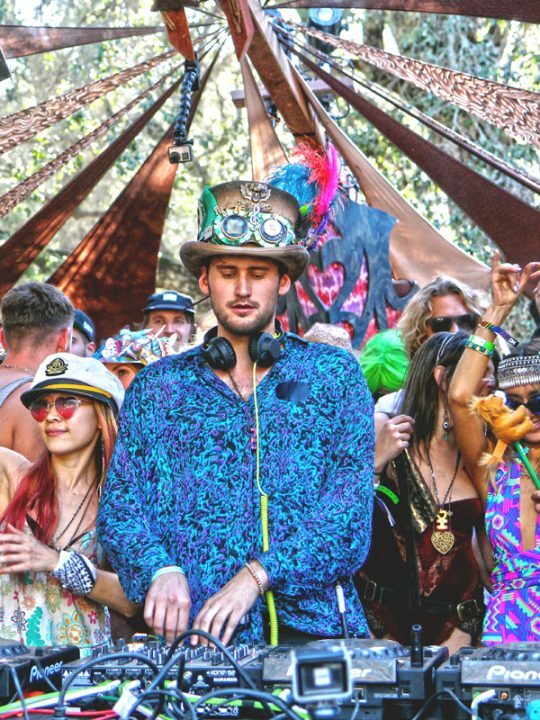 The dance lineup includes Thievery Corporation, Porter Robinson, Major Lazer, DJ Snake, Tchami, Cashmere Cat, Robin Schulz, Tommy Trash and many more. You NEED to check out this lineup. It has something for everyone.